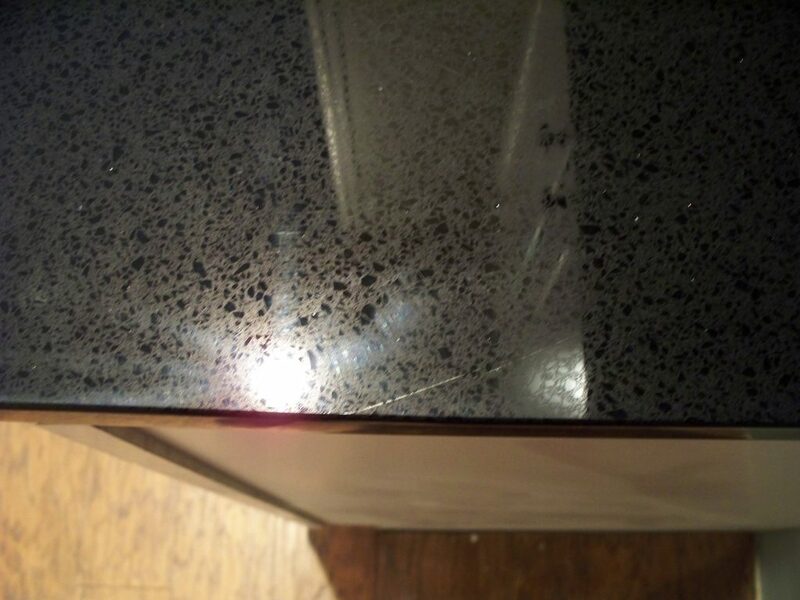 Do you really need to gut your entire countertop if you get a small scratch on your stainless steel? 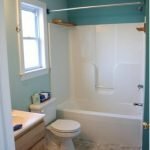 Sometimes we just need a few small tips to hold us over between remodels. 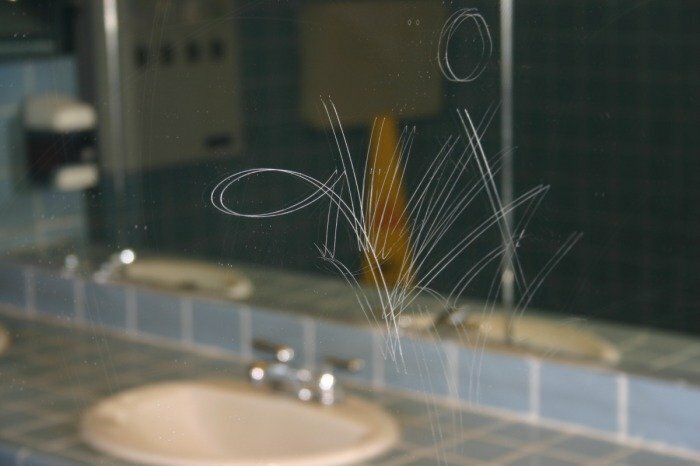 Our Construction Project Managers dish out their favorite temporary fixes for hiding and repairing these common small scratches. 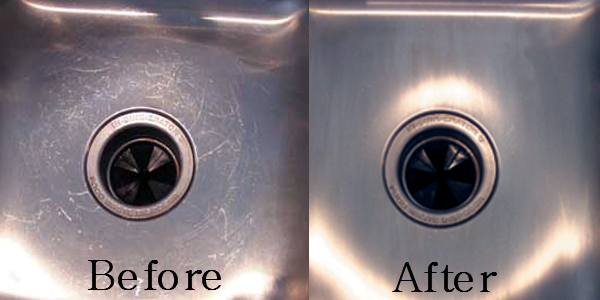 Tip: Keep your stainless steel appliances clean and shiny with a spritz of vinegar! 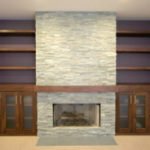 Use a wax stick to fill in the scratched area and blend into the nearby wood, allow to set for 15 minutes. 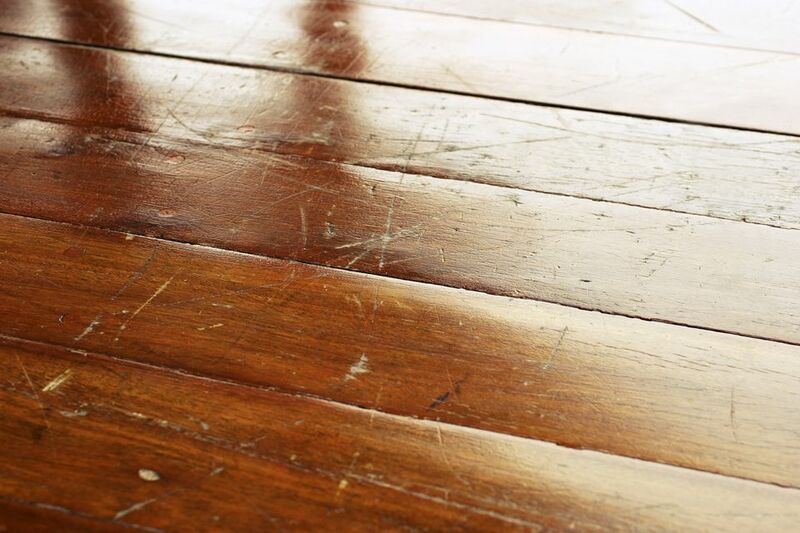 If you’re floors have a polyurethane finish, then skip this step completely and use a coat of poly instead. 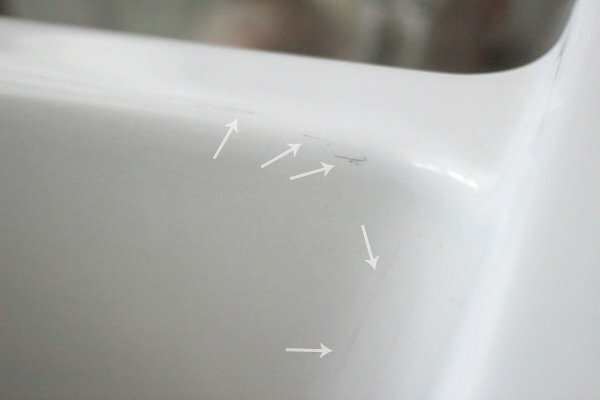 And if any of these scratches are, in fact, large gouges, then be sure to call your contractor to get a professional repair or appliance replacement right away.